Hello!! 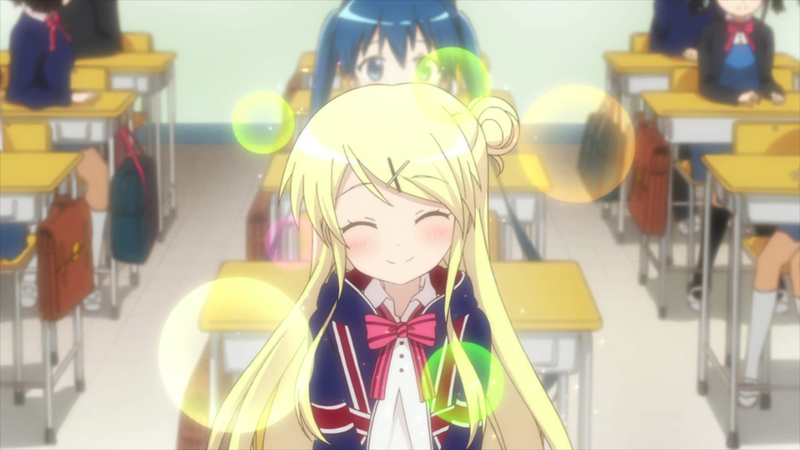 Kiniro Mosaic — 02 | Mezashite! This is my excuse to post two images every week. This entry was posted in Hello!! Kin-iro Mosaic by Akatsukin. Bookmark the permalink.